The work we do at Off Grid Electric, has a clear impact. The mission is inspiring and the immediate benefits we deliver are obvious and extremely rewarding. Our team is amazing, and driven to rise to a challenge. We face unique challenges operating without physical addresses, 60% network coverage, and customer support for people without internet. We take distributed work both challenges and benefits seriously, building a team and process to enjoy it’s freedoms. Sr. Data Engineer, big data, ETL, and data infrastructure. Full Stack Ruby, APIs, integrations, and IOT. Sr. Android Engineer, majority of our workforce is on motorcycles with an Android. QA Engineer, test automation, team management, web/mobile testing. Over the years, I have learned to respect Bill Gates for his passionate endeavors to change the world. 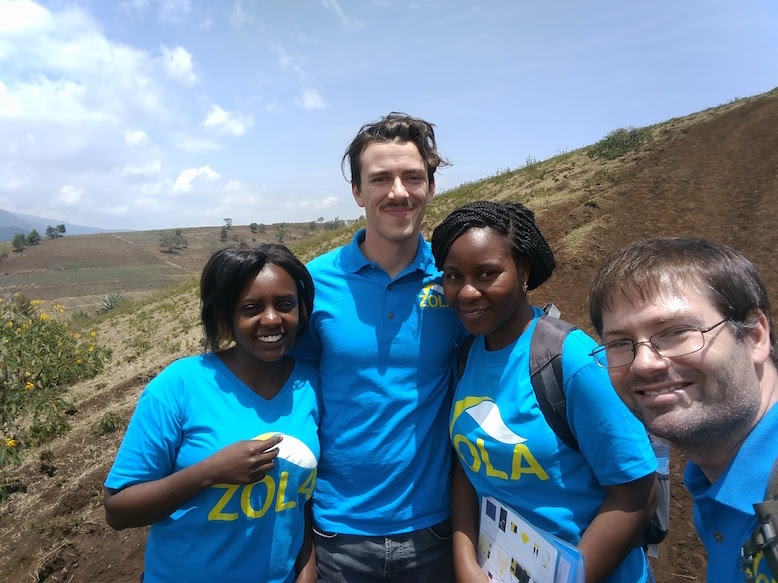 His recent post highlighted the importance of the work we do at Offgrid. We deliver directly on #1 and provide free power to schools helping enable #4. Another, current inescapable name in the technology world these days is Elon Musk, who is know for his passion for Solar energy. Musk clearly believes in it because he is an investor in Offgrid Electric, through his involvement with SolarCity. He recently talked of the kind of impact we are working to deliver. 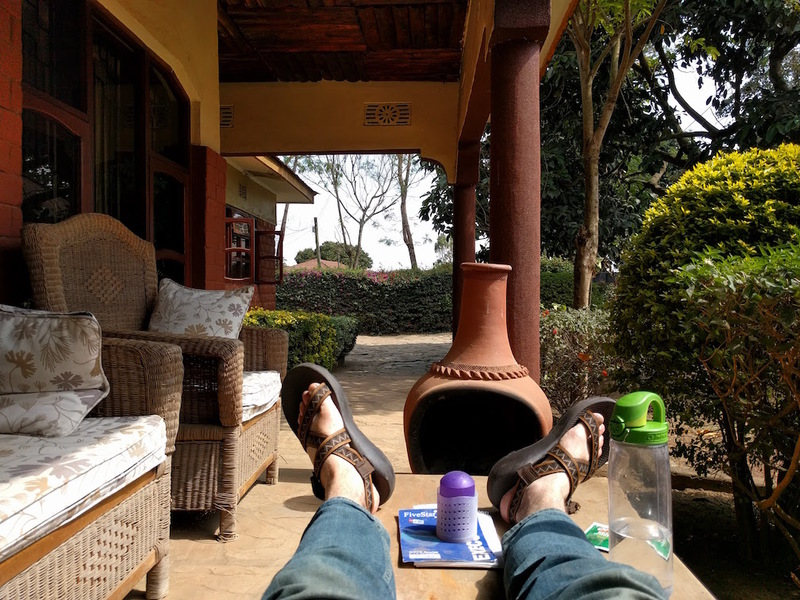 Our global headquarters is in Arusha Tanzania. 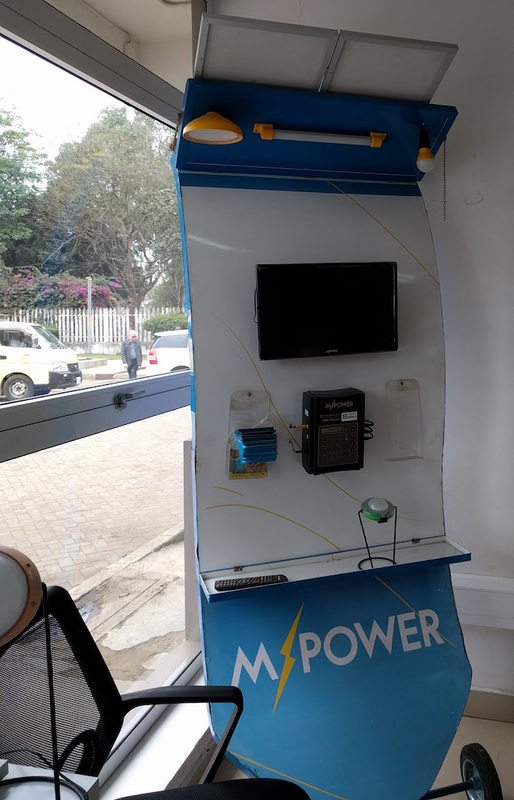 While we are launching in other countries, Tanzania is by far the most developed part of our business. 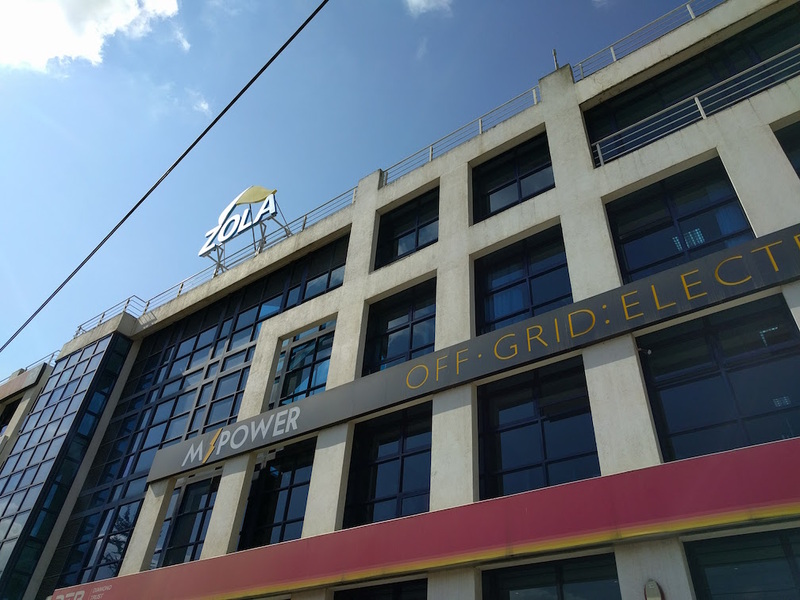 We recently rebranded Offgrid Electric’s offerings from M-Power to Zola in Tanzania. 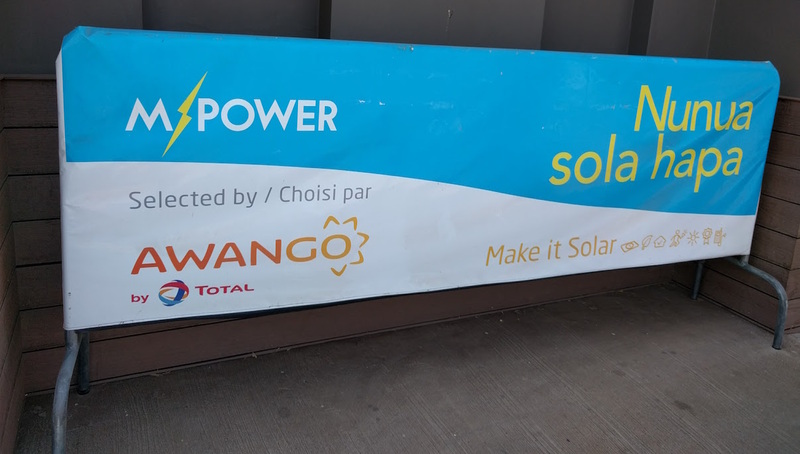 We have partnerships and sell at gas stations through out Tanzania. We sell most frequently to areas with limited or no access to the power grid. Often these are more modern villages just to remote for access, but we also sell to Maasai villages, which can spread over large distances into the mountains.